Be it catching a glimpse of the startling Eiffel Tower, having a scrumptious brunch in London, shopping your heart out in Paris, or sipping a perfect cocktail on the lands of Vienna – there isn’t a thing you do in Europe that does not count into your bucket list. This beautiful wonder, though is the second smallest continent in the world; has so much to offer that will sweep you off your feet. You can jump from the highest cliff in Europe or spend the same evening relaxing with a glass of wine in front of the enormous Gustave’s Eiffel Tower. There is a certain feel of intoxication in its breeze that will unleash a new side of you with a wide variety of things to do in Europe. And the rest, as they say, you don’t know what madness is, until you visit Europe. Lose yourself in the breathtaking views of snow that Switzerland has to offer at its highest point. 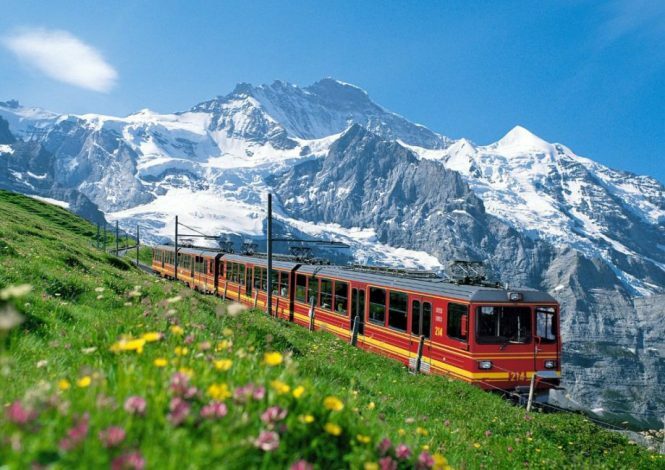 The train ride to Jungfraujoch in Switzerland can be considered as the best among the things to do in Europe. Distance from Airport: Bern airport is the nearest airport to the Interlaken, from where you can take the train to Jungfraujoch. It will take you around 30-45 minutes to reach Interlaken central from the Bern Airport. Best Time to Visit: The views on this ride are breathtaking, and any time is the best to visit. However, if you want to avoid the massive snowstorms, it would be suggestable to keep away from the place during peak winters. 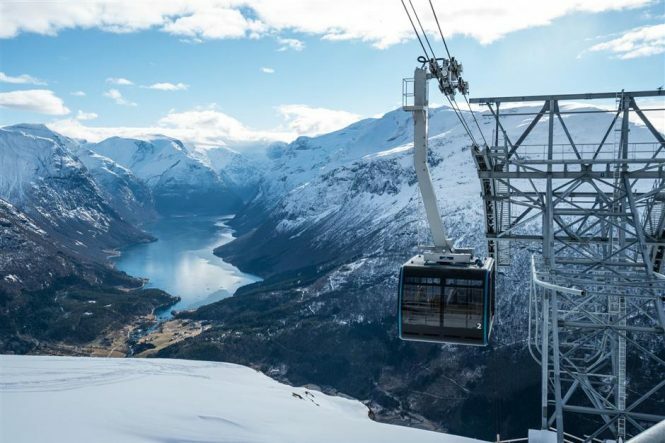 Must Try: This train to the highest point in Europe is a must try. Nothing is astonishing beyond this. How much Time to Spend: You need to allow an entire day for this ride, as you have to change a couple of trains before you reach the destination. The ride, however, is worth all the effort. Operating Hours: It is open throughout the day. Approximate Cost for Two: It will cost you INR 4000-14000 for one side per person, depending on the ride you choose. This ride to the highest point in Switzerland is all kinds of amazing. Make sure you don’t miss out on this wonder. On the other side, the tickets are a tad bit pricey, so check out on the prices before you leave. 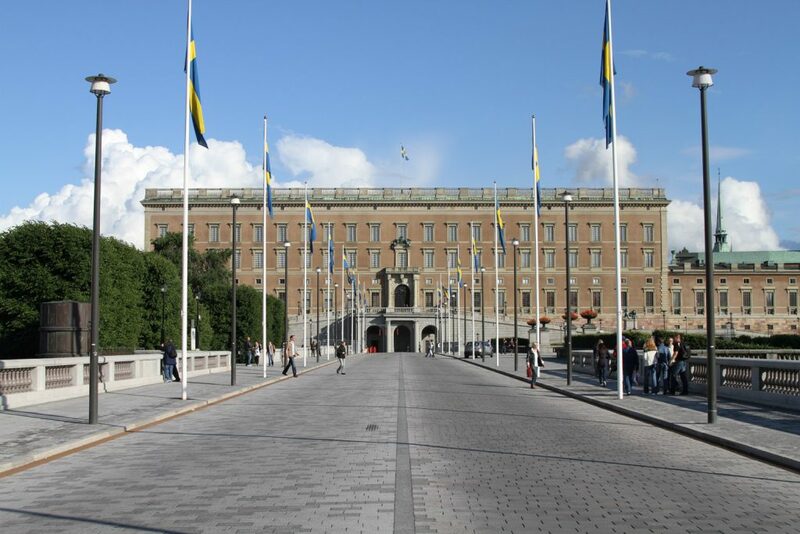 Indulge yourself in the royalty of Sweden by strolling along the hallways of the beautiful Stockholm Palace. Distance from Airport: The Stockholm Arlanda Airport is the nearest to the Royal Palace. It will take you roughly 30-40 minutes to reach the palace from this airport. Best Time to Visit: The palace is the best to witness during the nights owing to all the lighting. Must Try: Try and witness the guarding ceremony which changes every day. How much Time to Spend: It is ideal to spend about 1-2 hours approximately in taking a tour of the entire palace. Operating Hours: The palace is open from 10 am to 5 pm from Tuesday to Sunday. It is closed on Mondays. Approximate Cost for Two: It will cost you around INR 1200-1500 per person as the entrance fee. It is considered to be one of the most beautiful palaces in Europe and is worth a visit if you want to give a royal touch among your list of things to do in Europe. Distance from Airport: Munich has an airport for itself, and you can take the closest beer garden among more than 200 beer gardens present in this Bavarian city. Best Time to Visit: There is never the best time to have a beer, right? Must Try: There is a wide range of beers to try in Munich. However, the most famous one is Helles. Give it a try; you won’t regret having it! How much Time to Spend: You can spend around 2-3 hours roughly at a beer garden depending on the quantity of beer you can take. Operating Hours: Most of the beer gardens are open from morning to night. Approximate Cost for Two: It will cost you INR 2000-3000 approximately. If you love alcohol, then don’t miss having a beer in Munich. 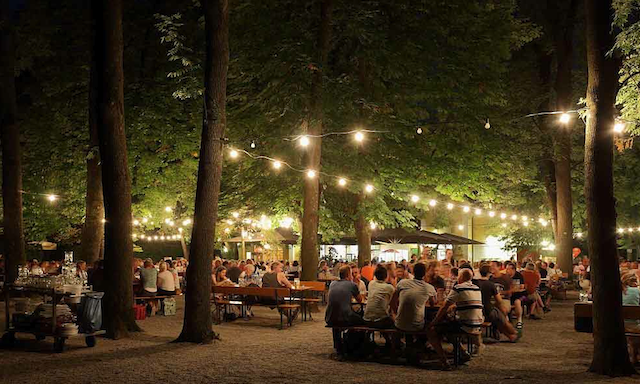 Take a seat in one the beautiful beer gardens in Munich and sip the best beer that is brewed in the world. Heaven! 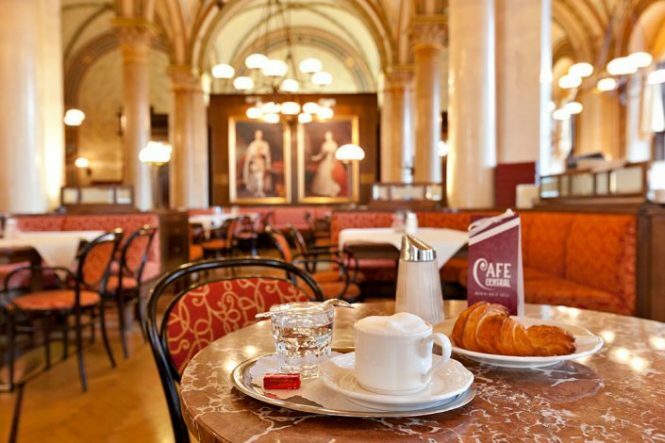 Satisfy the caffeine cravings in you by sipping the best coffee Europe has to offer. Distance from Airport: The Vienna International Airport is the closest airport to the centre of the city. It will take you roughly 20-40 minutes to reach the centre, where you can pick your coffeehouse on the streets. Best Time to Visit: Whenever you want to have coffee is the best time to visit. Having coffee here is one of the best things to do in Europe. Must Try: Einspanner, which is a strong, black coffee with a scoop of whipped cream; and Grrober Brauner which is pure, rich black coffee are must haves at the coffeehouse. How much Time to Spend: You can spend about 1-2 hours in the coffeehouse and have the time of your day by relaxing with friends over a cup of coffee. Operating Hours: Most of the coffeehouses will be open from morning to evening. Approximate Cost for Two: It will cost you INR 500-600 approximately. Trip Advisor Rating: The Trip Advisor has rated 4.5/5 for the authentic coffee experience in Austria. Conclusion: A cup of coffee has never done any harm, has it? Head over to have the most heavenly coffee in Austria where you spend most of your time and space, but still get only coffee on your bill. 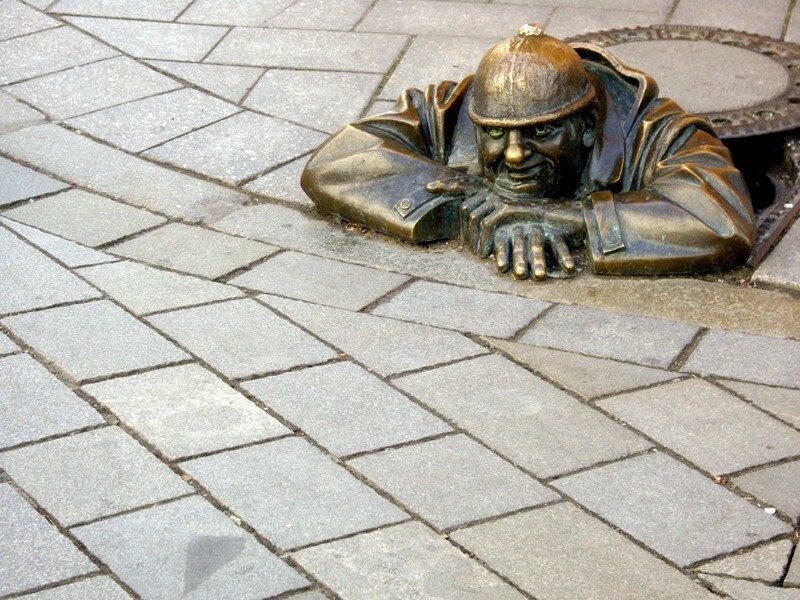 Stroll along the streets of the quirky town of Bratislava to witness some of the craziest figures in Europe. Distance from Airport: Bratislava Airport is the closest to the Old Town. It will take you roughly 15-25 minutes to reach the Old Town from the Bratislava Airport in Slovakia. Best Time to Visit: Visit it during the morning hours, as you can get a good look at the statues in the light. There will always be lots of crowd in the streets, so anytime is fine. Must Try: Place your hand on the head of the famous Cumil statue and make a wish. It is believed that these wishes will come true if it remains a secret forever. How much Time to Spend: You can spend around 1-2 hours in the streets and also find a coffee shop to relax in once you are done strolling along the streets. Operating Hours: The streets are open 24/7. Approximate Cost for Two: It would not cost you anything. You only need to spend a little on the snacks that you want to devour. This is a statue of a man peeping out from the manhole. It is quite a legendary thing to witness if you are interested in history. Visiting the Cumil statue is one of the most noted one among the free things to do in Europe. Even if you are a novice or a seasoned ski enthusiast, you can head over to these hills and experience some fantastic rides in the ski resort of Vallnord. Distance from Airport: The Andorra-la Seu d-Urgell airport is the closest to Vallnord with a distance of 33 km. It will roughly take you 50-60 minutes to reach Vallnord from the Andorra airport. 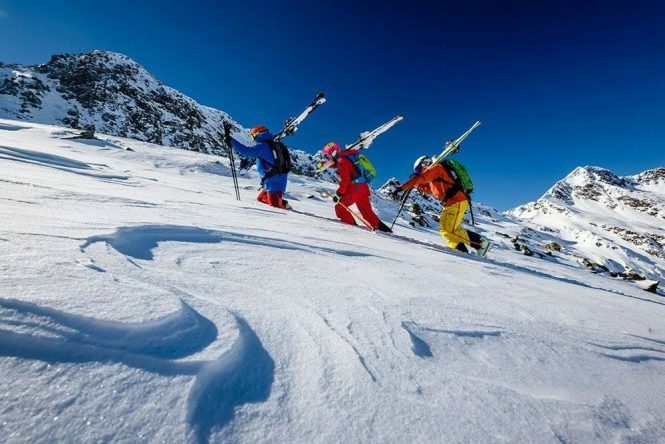 Best Time to Visit: Winters are the best time to visit this ski resort. There is a lot of snow in the surroundings offering excellent views that make it to the list of the things to do in Europe. Must Try: Downhill free-riding, snowshoeing, and cross-country skiing. How much Time to Spend: You can spend a good 3-4 hours skiing along these beautiful Alps. Operating Hours: They are open 24/7. Approximate Cost for Two: It will cost INR 1500-6000 approximately per person, per ride; depending on the ride you choose. Add this one in your things to do in Europe if you are an ardent fan of the snow-capped mountains and icy glaciers. Glide along the serene hills of Skopje while you capture some breath-taking views from your cable car. Distance from Airport: The TAV Skopje airport is the nearest airport to the Millennium Cross. It will take you 1-2 hours approximately to reach the place from the airport. Best Time to Visit: Any time is the best time to have a look at the surroundings. However, winters are ideally perfect to get a view of the beautiful snow-capped mountains and the magnificent Millennium Cross covered in snow. It is one of the most breathtaking things to do in Europe. Must Try: Head over to the Macedonia Square for an evening show of the universe. It is simply mind-blowing! How much Time to Spend: The ride can take you about 20-30 minutes approximately. You can spend half of your day near the cross situated atop the Vondo Mountains and get down to grab some food. Operating Hours: The Millennium Cross is open from Tuesday to Sunday from 10 am to 8 pm. It is closed on Mondays. Approximate Cost for Two: It will cost you INR 300-400 for a round trip. The views are breath-taking, and the weather is always perfect from the top of the hill. What else do you need to spend a perfect evening? Have the best Ireland has to offer in its pubs. Irish beer, Irish music, and the perfect Irish cuisine to make your trip complete. Distance from Airport: Dublin Airport is the nearest to the city centre where you can find many Irish pubs to satisfy the Irish cravings of you. Best Time to Visit: Is there a better time to have Irish beer than now? Must Try: Don’t miss out on the world-famous Irish beer, and not to forget, the yummy Irish coffee. How much Time to Spend: As much time as you want to spend. You might not want to leave the place at all! Operating Hours: Most of the pubs will be opening from 12 am to late night. Approximate Cost for Two: It will cost you INR 2000-2500 approximately for the perfect Irish evening. 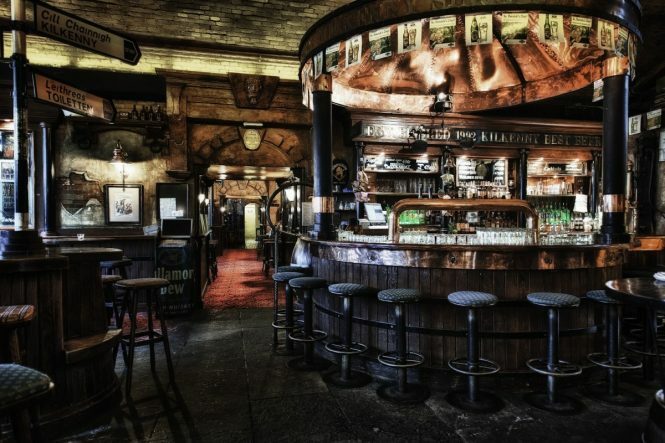 It’s never too late to find your way to an Irish pub and get lost in its beauty. 1. What are the adventure activities you can do in Europe? 2. What are the best places to have a beer in Europe? 4. What are five places you must visit in Europe? 5. Can you go for Skiing in Vallnord if you have no experience? All the beginners can find skiing enthusiasts in Vallnord who will teach you skiing so that you can get acquainted with it and have more fun than usual. It is a fantastic experience that you cannot miss. Skiing in Vallnord is like a gem in your list of things to do in Europe. 6. What are the ways to reach Jungfraujoch by train? You can take a train for 2 hours 17 minutes approximately at the Interlaken Ost which will have two train changes; one at Lauterbrunnen and second at Kleine Scheidegg with 10 minutes at each stop to change the trains. Make sure you sit on the right side and book your seats in advance to get the best of this ride.